The Supreme Court has reversed the decision in eve Hayward v Zurich Insurance Company plc  UKSC 4. What does this mean? It means that anyone who enters into a settlement agreement and later discovers that the claim was fraudulent can escape from the terms agreed under false pretences. The Supreme Court unanimously decided that, where a party seeks to set aside a settlement agreement on the grounds that it was induced to enter into it by its opponent’s fraudulent misrepresentations, it will not necessarily be a bar to the claim that the party did not fully believe the representations. 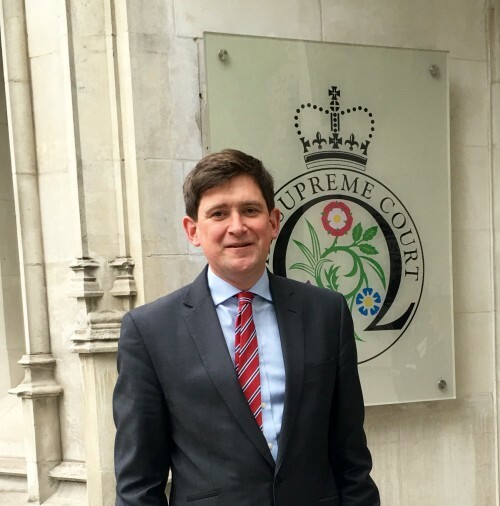 Overturning the Court of Appeal’s ruling on this point, the Supreme Court identified the appropriate question as whether the party was “influenced by” its opponent’s representations in entering the agreement. There is no independent requirement that the defrauded party actually believed the representations to be true. The fact that it had doubts or suspicions may be highly relevant to the court’s assessment of whether it was influenced, but it will not be determinative. In particular, in the specific context of an agreement to settle court proceedings, a party may have been influenced in the sense that it took into account the risk that the court hearing the claim would believe the representations, even if the party itself did not. Each case will however turn on its facts. This might apply in a mediation context of a party persuades the other to settle based upon misinformation, although it would be necessary to overturn mediation privilege to prove this.